Art. F1035h. 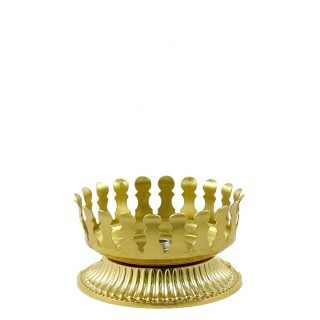 5,2 cm.Lamp holder made of 24k gold plated, for red glass Ø 8 cm. *Red glass not in..